You may find that, as the parent of a child with limb difference, being able to park your car closer to buildings is useful. This is particularly true if your child has difficulty walking long distances, is recovering from surgery, adjusting to a new prosthesis or in a wheelchair. 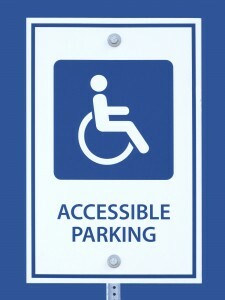 The disability parking rules and regulations are different in each state and territory. The differences include such things as: who is eligible for a permit; what they can use it for; how it can be used; costs and application process; and penalties for breaching the rules. The following websites outline the rules and regulations in each state and territory.